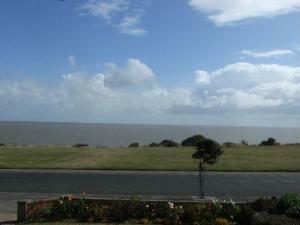 offering superb seaviews from lounge, main bedroom and enclosed balcony. 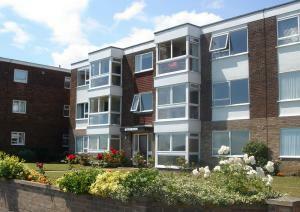 This flat is also in an ideal position for Connaught Avenue shops and eateries. 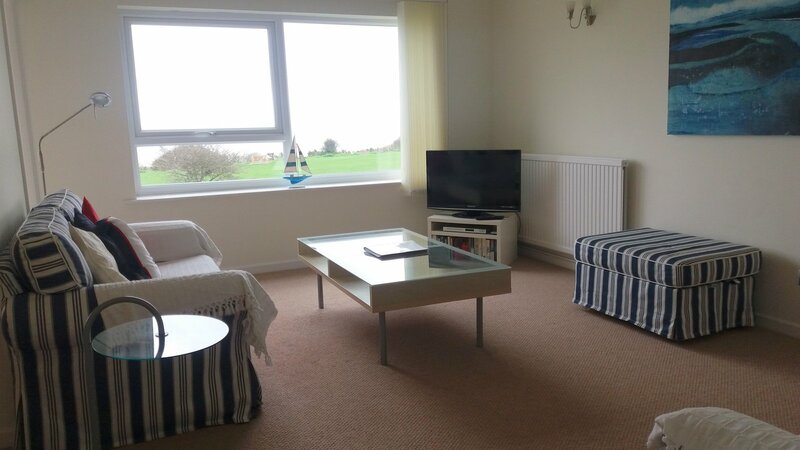 The flat, which is presented in first class order is only a short walk from Connaught Avenue shops, railway station, golf and tennis clubs, the flat has an secure entry phone system and parking to the rear of the block via a private driveway from Queens Road. The flat also benefits from a second WC with wash hand basin. Short breaks must start on a Saturday or end on a Saturday. Communal Entrance Hall with stairs to first and second floors. Access from lounge to open plan Dining Room with dining table and chairs, Sideboard, Access to Enclosed balcony with two comfortable wicker chairs plus coffee table and rocking chair. 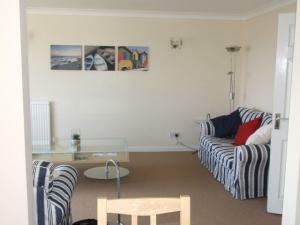 Bedroom 1 Kingsize bed bedside cabinets, chest of drawers, wardrobe cupboard, seaviews. Bathroom with enclosed bath, separate shower cubicle and screen, low level w.c, wash hand basin. Kitchen with electric hob and oven, W/M, D/W, Fridge/Freezer, M/W. Communal Gardens,and Parking at rear of flats. 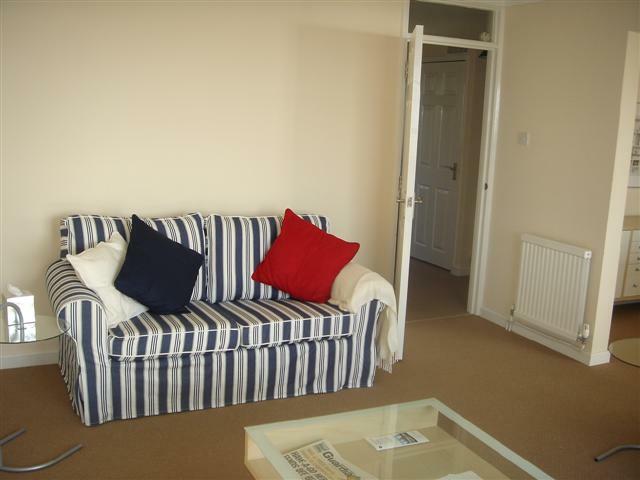 Excellent flat, very comfortable. 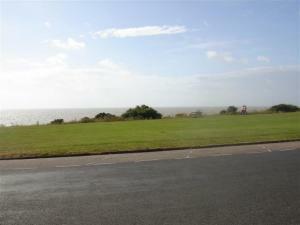 Great view of sea. Connaught Avenue and shops easy walking distance. Beautiful flat. Loved everything about it. Lovely and clean and very welcoming. 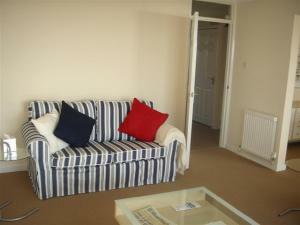 Excellent well furnished flat, great views, a lovely quiet town for a peaceful break. 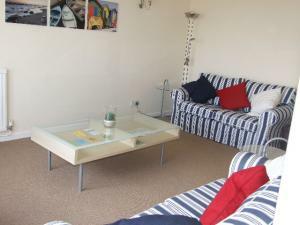 As it’s on the first floor and no lift, for anyone struggling with stairs this is out, but otherwise it’s a great well furnished 1st floor apartment and would consider using this place again if available. 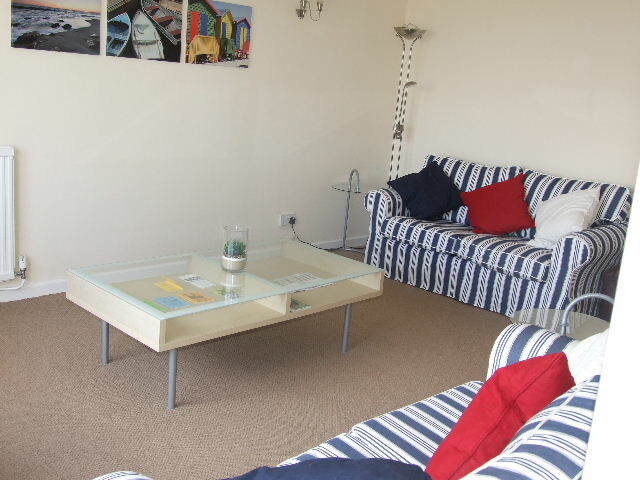 My husband and I have stayed many times in the flat and it is always very clean and in excellent condition. The view from the windows is lovely of the sea. 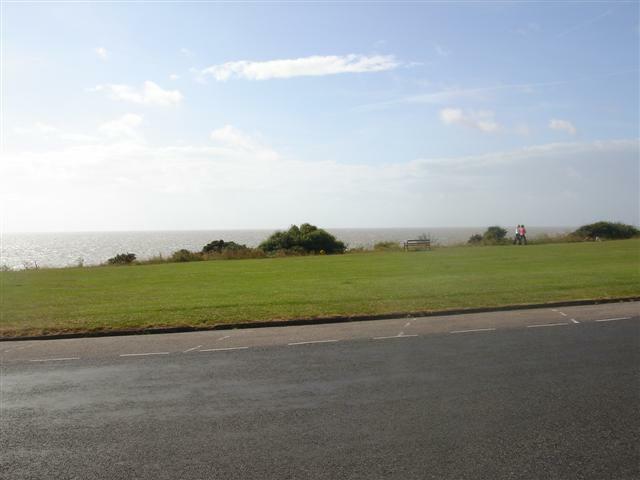 It is a short walk to the beach and to Frinton. This accommodation is excellent. It is spacious, has a large lounge with large windows that give a panoramic view of the sea and surroundings. As cook, I much appreciated the good sized well equipped kitchen. Both bathrooms are good, with the ensuite being an extra treat. I highly recommend this flat. We have stayed here several times & have never been disappointed - it is a lovely spacious flat with magnificent views & so convenient for all the shops, cafes & restaurants in Connaught Avenue.